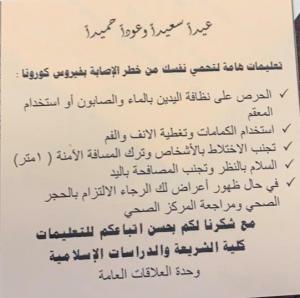 The Saudi Scholarly Society for the Principles of Jurisprudence and Shari`ah Objectives (Osol), which is affiliated to the College of Shari`ah and Islamic Studies, held a scholarly course for the female students entitled "The skill of preparing footnotes in scholarly research writings". 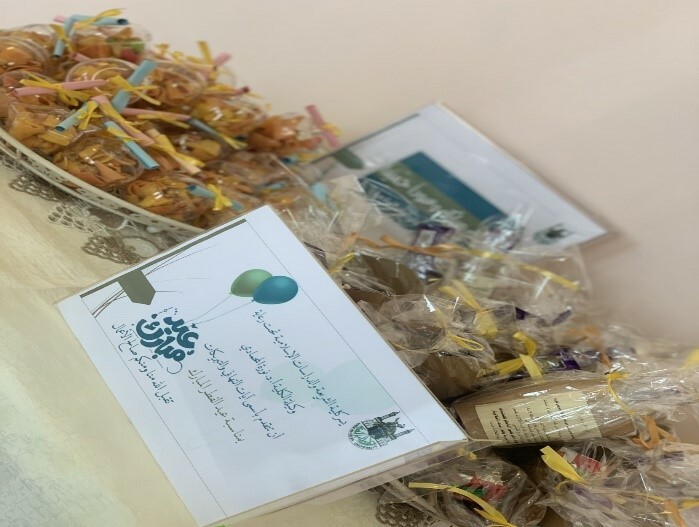 The course was organized in collaboration with the Department of Shari`ah (female section), and was presented by Prof. Saleh Sulayman Al-Hamid, an academic member at the Department of Shari`ah, on Sunday, 19 Safar, 1440 A.H., at Jaffaly Hall (3). His Eminence explained the definition of footnotes, their importance, and how to number and order them in a correct manner. He also identified the correct manner, in Islamic legal research compositions, of writing footnotes pertaining to Qur'anic verses, Hadith and Athar (narrations from the Companions), linguistic terms and meanings, lines of poetry, biography of scholars, etc. 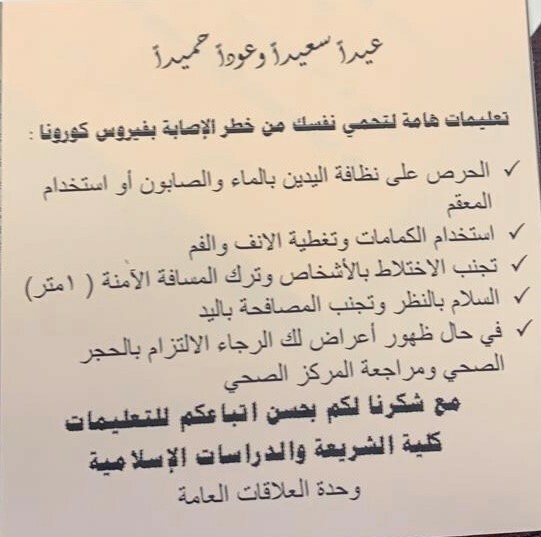 His Eminence also outlined how to judge the authenticity of a Hadith, and how to recognize the common and fatal mistakes committed by some researchers in conducting the Takhrij (referencing) of Hadith. Moreover, he taught the female students how to refer any information to its source book in any research writing they produce. 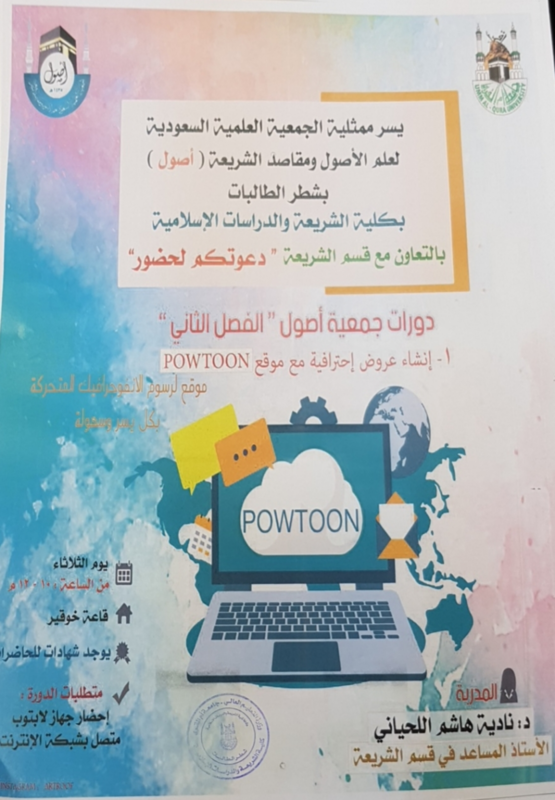 The course was attended by a group of female graduate students and a group of female undergraduates, due to the importance of the topics tackled in the course. During the address, the female students' questions were answered, and the Osol Society distributed medals containing an overview about the society. At the end of the course, the representative of the society, Dr. Huwayda Al-Lahiby, thanked His Eminence Sheikh Salih for the efforts he exerted in this course.